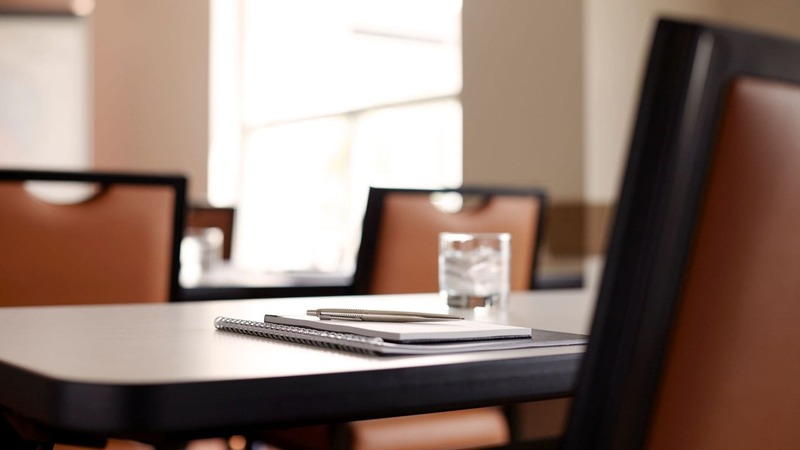 We will show you why the Hyatt House Hartford North/Windsor is the perfect venue for private, corporate, executive meetings, training classes, and leisure events along with World of Hyatt Meeting Planner Rewards. 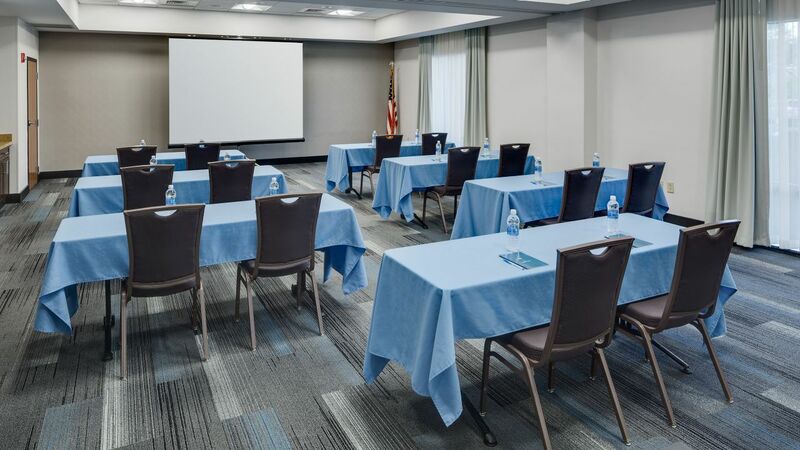 Our main meeting room, Summerfield 1 & 2 totals 814 square feet of flexible space with 10 foot high ceilings, natural lighting, and no pillars along with built in wet bars. 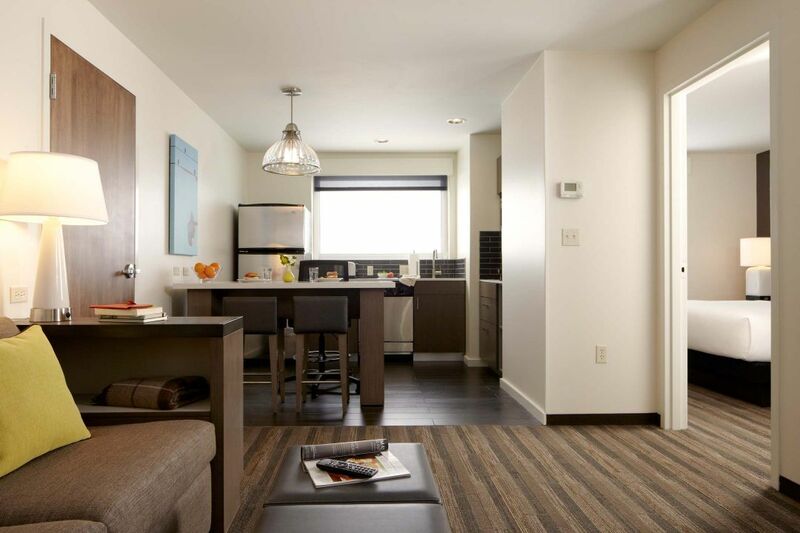 For break-out space, Summerfield 1 offers 418 square feet, and Summerfield 2 offers 396 square feet along with our private Summerfield 3 at 196 square feet. Begin your wedding day prep by choosing Hyatt House Hartford North/Windsor. We know there’s a long list of things to do before you say “I do”: Our event team will ensure your family and friends have the perfect place to stay, with each room featuring a separate living space and plush begging.